I love using Mod Podge (I mean, seriously. You can use it for practically everything!). I was so excited to receive two copies of this fabulous new book Mod Podge Rocks! 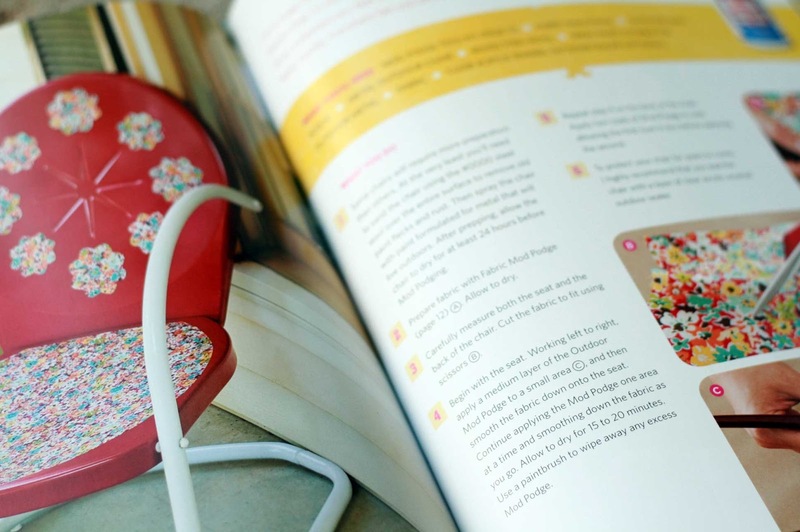 Decoupage Your World by none other than Amy Anderson - the fabulous blogger (and now author!) of all things Mod Podge at Mod Podge Rocks!. This book is full of over 40 fabulous ideas - ranging from Wearables to Home Décor to Holiday Projects. The directions are thorough and easy to understand, and the pages are full of beautiful color photos. Lots of inspiration, lots of ideas to DIY or to build on to create your own version of the project. Each project uses one or more Mod Podge products, so you really get to see a lot of ways to use all of their different products. 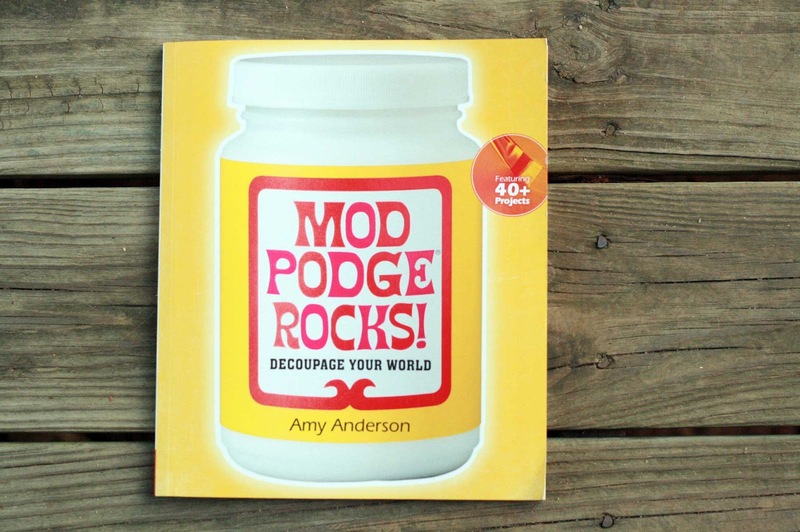 One person will win a copy of the book Mod Podge Rocks! Decoupage Your World by Amy Anderson. Giveway will run until Monday, June 11. I will post a random winner some time on that day. International entries welcome. + Simply leave a comment. Please be sure to leave your email address in your comment so I can contact you if you are the winner. + For extra chances to win: Blog, FB or tweet about the giveaway (with a link to the giveaway). Leave a separate comment for each way you spread the word (leave one comment if you blog about it, leave another comment if you FB about it, leave yet another comment if you tweet about it :)). 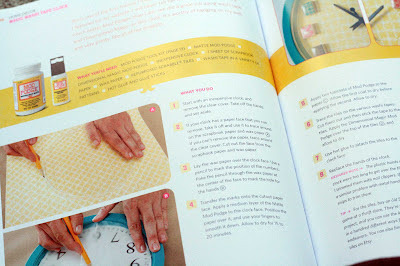 *I received two copies of this book free of charge from Lark Crafts - one for review and one to give away. All opinions expressed here are my own. great book ! thanks for the giveaway ! I love Mod Podge and Mod Podge Rocks! I would love to win the book. Thanks for the chance. Here in Madrid we can buy Mod Podge in a craft shop! We are lucky for it! Hope to be lucky for the book too... Thanks for the chance! An opportunity to learn something new!!! Thanks for the opportunity. Would love some more inspirations. What a great looking book! Thanks for the chance to have one of my own! This looks like a great inspirational book! Love it! oh how i would love to win this!! Mod Podge is one of my favorite crafting supplies. I love the versatility of it and how easy it is to use. Would love to win a copy of this book. I published it on Pinterest! I;m still yet to try some mod podge so i'd love to know how I could use it! I love Mod Podge, and the book looks great! Thanks for the giveaway. Thank you for the chance to win this book! thanks for the giveaway and the chance to win the book. Mod Podge Rocks! Thanks for the chance to win! This book is just what we all need! Oh, that would be handy. 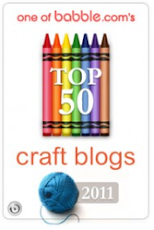 I posted it on my blog sidebar, too. Great giveaway! The book looks awesome. When I win :), you can e-mail me at bluebuttonpress@gmail.com. I posted a link over at my business page, hopefully I can direct some friendly traffic your way! And here is the tweet! Cool. Thanks for the opportunity to win. 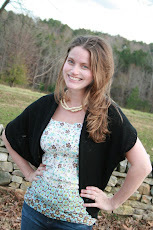 ModPodge is THE BEST! I would love a copy of this book! ModPodge, a classic that still rocks! Done post it on fb account at maziah jamil. Love to win the book! Did share on facebook as well! I might qualify as an old dog, still eager to learn new tricks and would be delighted to win this book. E-mail is mmlkell@aol.com. Thank you. Thank you for your giveaways and great ideas! I am still learning about mod podge and would love to win this book. What a great way to start my summer, making crafts with the kids. Thanks for this chance to win!! Love Modge Podge! Just started using it and it's my go to item. 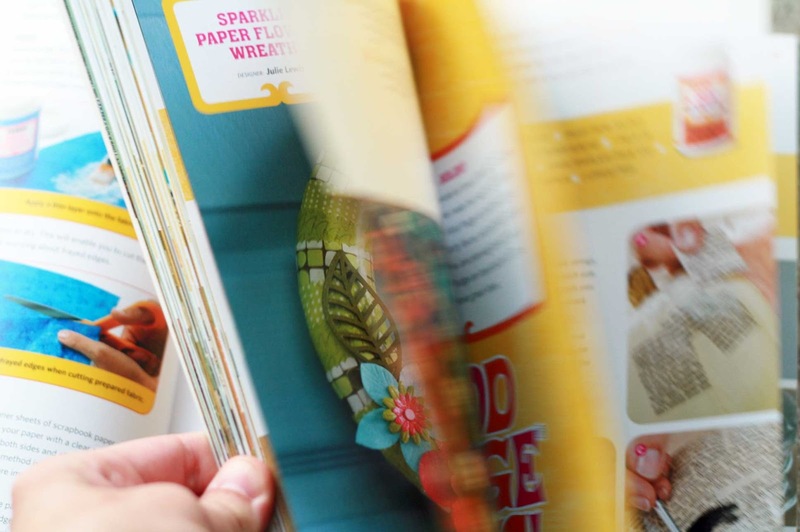 I would love to win this book for some fun craft ideas! Thanks for the giveaway! Is there a way I can privately leave my email? Posted to fb about the giveaway! I only recently tried Mod Podge after hearing of it for years and knowing friends who used it. Now I can't believe I went all this time without it! Oh, the crafts that could have been... Would love to have the book to help me discover new and exciting ways to use it.